2017 is quickly coming to a close and we are busy finishing up the final jobs before the holiday. This has been a very busy year, with so many challenges and changes it’s hard to keep up. 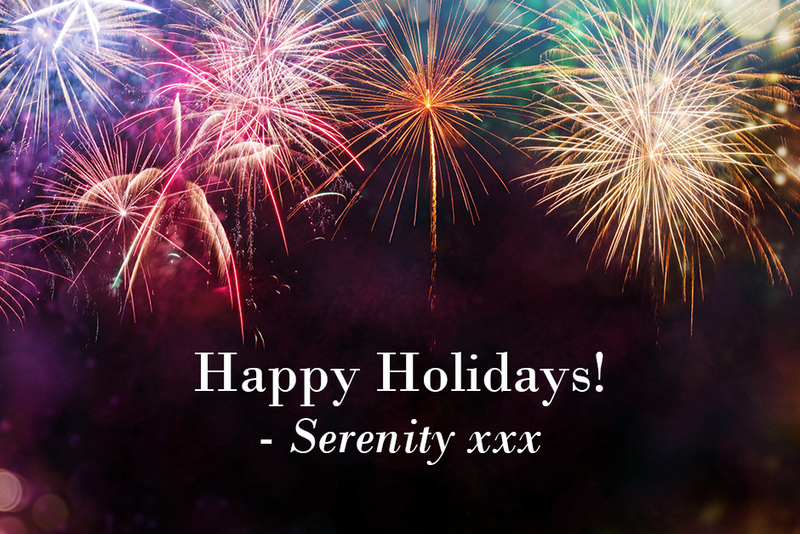 I’d love to personally reach out and thank you for all your support this year, 2017 has been our busiest year yet for the Serenity Makeup Team. 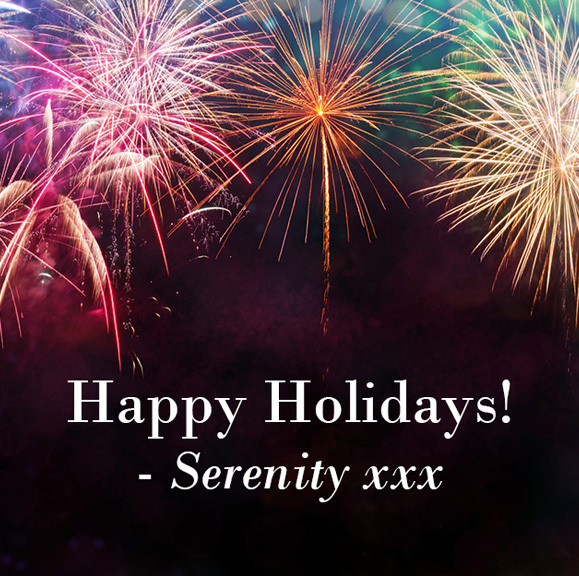 As the end of the year is quickly approaching, it’s a great time to reflect on all the amazing customers we have had the pleasure to work on this year. 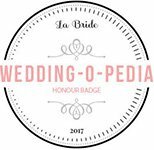 So many of you have had special events to attend, makeup lessons to learn how to do your own makeup, or weddings to plan for and we have loved being there every step of the way. Next year will be a very exciting year for us, as we are planning a relaunch early to mid next year to make our service to you even more special and lux. We will be having a new uniform, a revamp of our website, and systems in place to make booking easier for everyone. You can look forward to looking gorgeous when you book one of our talented hair & makeup artists for any event. You will be thrilled knowing that the makeup and hair you have asked for is what you will get on the day, because we are experts at listening to what you want and working with you to achieve your desired look!! So much to look forward to ….exciting times ahead!! If you an event coming up, get in touch and we can make you look and feel gorgeous for your special occasion!! Previous Previous post: Get Your Hair Sorted For The Spring! Next Next post: Freelance Makeup & Hairstylists Wanted! !